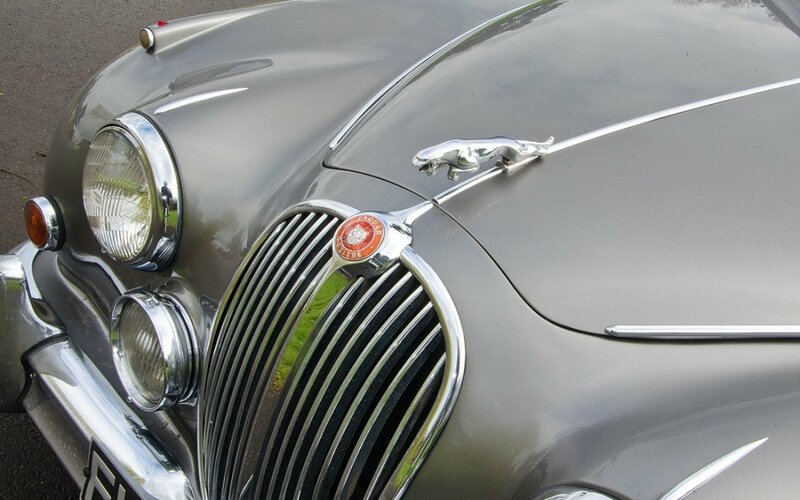 Great Escape Classic Car Hire was founded in 2006 to make renting a vintage car simple, easy and enjoyable. 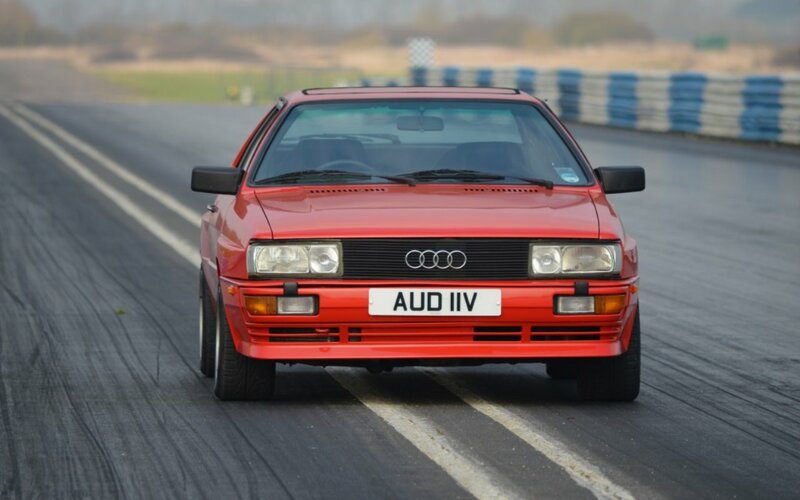 Our goal is to put you behind the wheel of your favourite classic car - whatever your budget. So we've created four ways to hire - by the hour, by the day or on one of our road trips or tours. Prices start at just £29. We remain committed to the original idea of a business run by enthusiasts that is all about personal service. To meet our team click here. To discover our latest independent feedback, click on the link below. From our Midlands site we hire and maintain our fleet of cars and offer nationwide transport of any of ours. So if you can't get to us, we'll come to you. 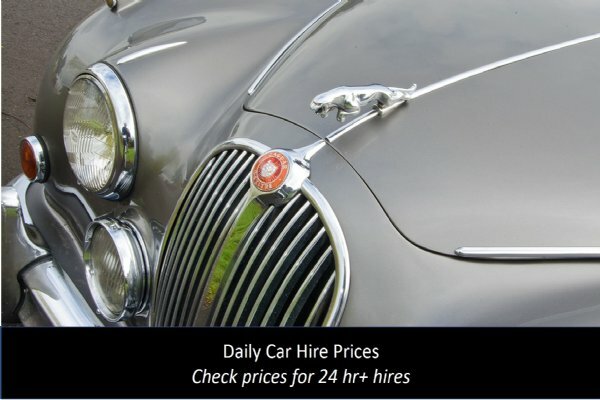 We price our classic cars for hire very carefully. From experience we have learned how much we need to reinvest in the cars to ensure they are reliable and of a suitable standard. At least 35% of your hire cost goes back into the maintenance of the vehicle. We could lower our prices but it would mean compromising the reliability of our cars. All of our prices are fully inclusive of VAT. Our fleet of cars are largely owned and maintained by us. We undertake routine servicing and maintenance and use specialists for complex tasks. In this way we can ensure high levels of reliability and minimum time 'off fleet'. 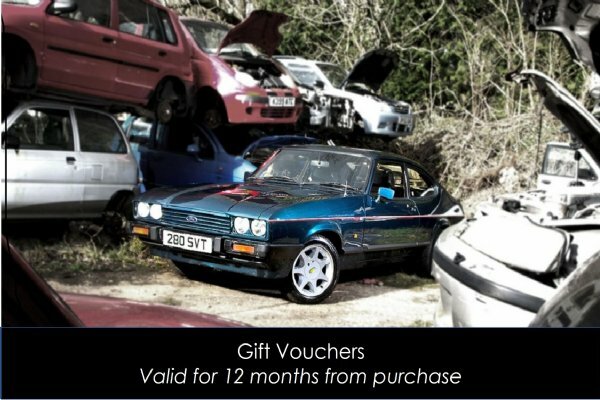 Some of our cars are owned by enthusiasts who lend their cars to us - in some cases you will be dealing with the owner of the car when you collect it. 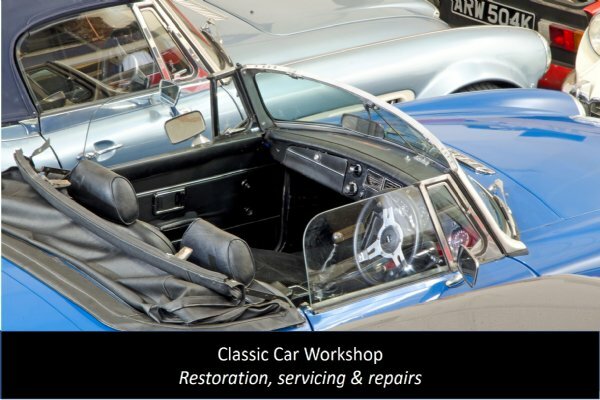 Great Escape started with just two cars - a Jensen Interceptor and an Alfa Romeo Spider, which we still have - and now operates a fleet of over 30 classic cars for hire. We work extremely hard to keep our cars in excellent condition and the price you see is fully inclusive with no hidden extras. 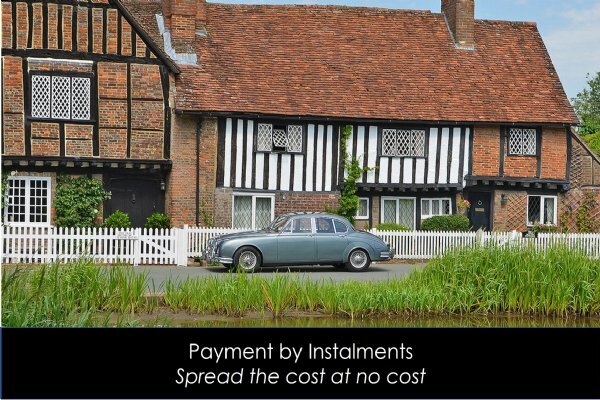 Before you choose a classic hire car from someone else, compare our hire package. On the website we include lots of information about our cars to help you make your choice and when you have chosen you'll find our hire package is totally transparent. To us a day's hire means 24 hours use. Comprehensive insurance and breakdown cover is also included. All you pay extra for are additional drivers. Our base is in Worcestershire near the M5 and M42 motorways - 18 miles west of Stratford Upon Avon and 30 minutes from Stow on the Wold in the Cotswolds. When you hire one of our cars we'll send you a full confirmation pack straight away, with advice on driving our cars and directions to our storage site. And we're always contactable by email and phone 7 days a week to help with questions and advice on making the most of our cars and enjoying our beautiful country. For an informal chat or email exchange, contact us on 01527 893733 or info@greatescapecars.co.uk.